Murder by Gaslight: Avenging Her Honor. Stephen L. Pettus stepped off the Fulton ferry boat from Brooklyn, the morning of November 22, 1889 and was walking up Fulton Street when he was accosted by a nervously distraught woman. The two had angry words, then he brushed her away and continued walking. 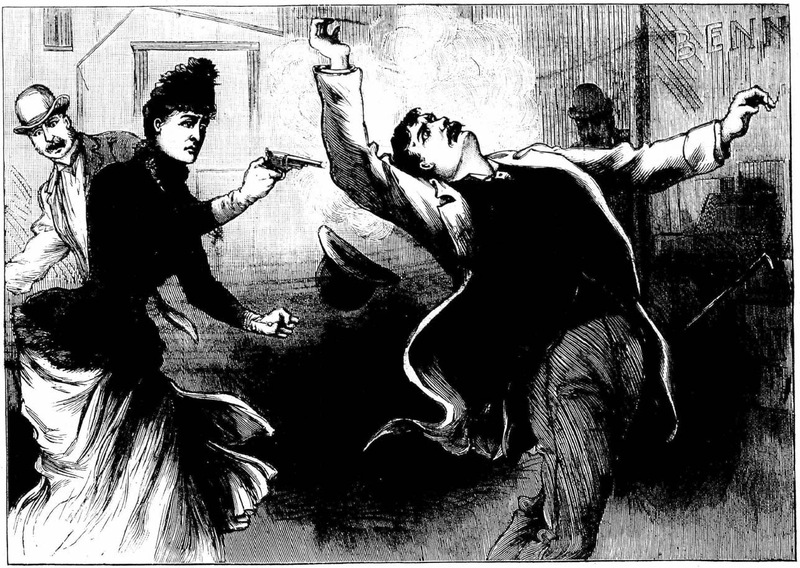 Without hesitation, the woman raised a revolver and fired five shots into Pettus’s back, killing him instantly. She was standing near the body when a police officer arrived. “Yes,” she replied, “he had ruined me and dishonored my family." 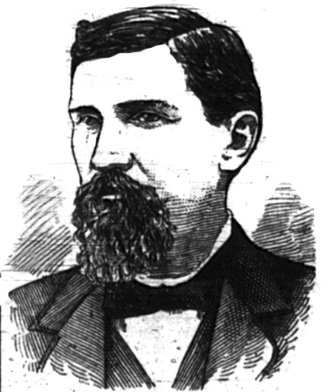 Stephen Pettus had been a successful tobacco and cotton broker, originally from Tennessee but transplanted to Brooklyn. He served as secretary and treasurer of the Union Elevated Railroad of Brooklyn, and was a trustee of the Brooklyn Bridge. The woman was Mrs. Hannah Martin Southworth, also from a wealthy southern family who had moved to Brooklyn from Kentucky. Hannah Martin had married Fred Southworth 1876 and lived with him in Geneva, New York, but after only three years of marriage, Fred Southworth died. Hannah returned to Kentucky for a time but by 1885 she was back in Brooklyn. A friend of hers, Mrs. Rosa Lloyd, introduced Hannah to Stephen Pettus at a New York theatre. Mrs. Lloyd took her leave, but because of his southern background, Hannah had no qualms about staying at the theatre with Stephen. According to Hannah, her trust had been misplaced. After the show Stephen took her to the house of an alleged friend and gave her a glass of drugged champagne. He then had his way with her while she was unconscious. Hannah claimed that she had become pregnant after this encounter and confronted Stephen. His solution was to pay $100 to a Dr. M. F. Flowers to give Hannah medicine to end the pregnancy. She took the medicine and went to the Vanderbilt Hotel in Syracuse, New York. There her baby was born dead, and Hannah spent fourteen days alone in the hotel room. Finally Pettus arrived, paid the hotel bill under an assumed name, and took Hannah back to Brooklyn. The friends of Stephen Pettus told a different story. They acknowledged that he was a man of easy virtue who frequently cheated on his wife, but said that Hannah was a willing partner who knew that Stephen was married. She killed him, they said, in a fit of pique because he had grown weary of her companionship. For years after, Hannah badgered Pettus pleading with him to restore her honor but he just laughed at her. She wanted a public acknowledgement that he had ruined her and in February 1889 she went to court and sought $75,000 in damages, but learned that she could not sue because the statute of limitation had run out. She then began a suit against him for slander and defamation of character. When that failed she decided to kill him. For the murder case Hannah Southworth was represented by the law firm of Howe and Hummel, the most successful criminal lawyers in New York. The plea would be insanity; her mind had been shattered by the pregnancy and her traumatic experience in Syracuse. They also counted on the jury’s sympathy for a woman defending her honor. "This woman will walk from that court on my arm as free as the winds of heaven, for the verdict of a New York jury will be that ruiners of innocent women shall die like dogs at the hands of their victims." Said Attorney Howe at the inquest. She then became unconscious and lay in a stupor until she died. The cause of death was “gradual heart failure resulting from anemia and general debility, with bronchitis and prostatic pneumonia as contributing causes." Her body was taken back to Kentucky for burial. "Insane." Evening News 23 Nov 1889. "Just like A Child." Clarion Ledger 16 Jan 1890. "Killed by a Woman." The National Police Gazette 7 Dec 1889. "Mrs. Southworth." Philadelphia Inquirer 27 Nov 1889. "Still Glad She Killed He Betrayer." New York Herald 24 Nov 1889. 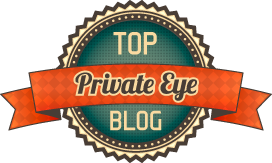 "The Murder Of Stephen Pettus." 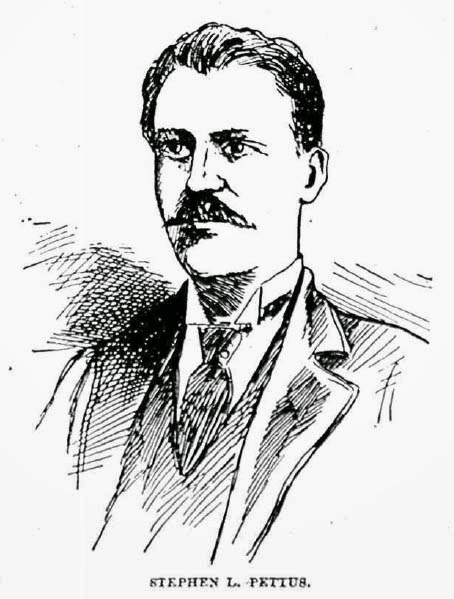 Springfield Republican 27 Nov 1889. "Twas Right, Her Mother Says." New York Herald 26 Nov 1889.